DENTON (UNT), Texas — New research from the University of North Texas shows that the Sarbanes-Oxley Act – an act passed in the wake of the Enron and similar corporate scandals – has expensive consequences for corporate financial reporting and many businesses operating in the U.S.
DENTON (UNT), Texas — Grants totaling more than $1.4 million from the National Security Agency and the National Science Foundation are adding to the University of North Texas’ efforts to improve cybersecurity education – and ultimately fight cybercrime – in the U.S. 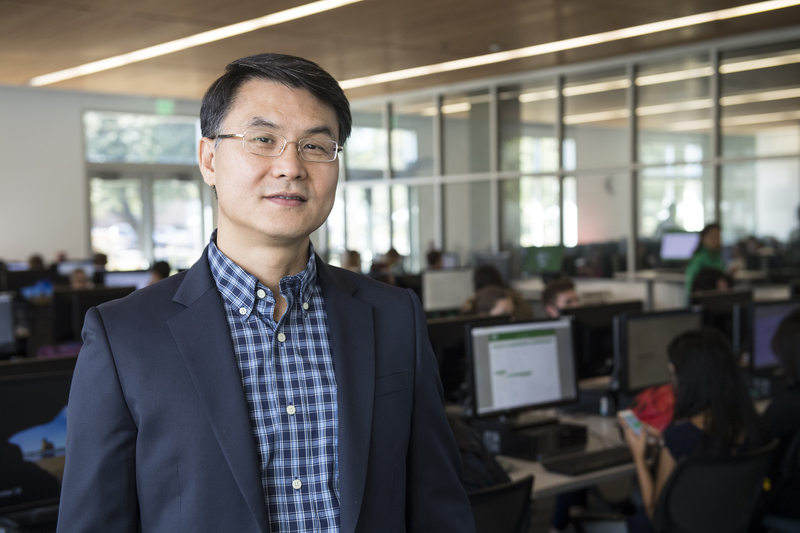 The National Security Agency recently awarded a nearly $250,000 grant to UNT to create a cybersecurity career roadmap to help government entities, businesses and professional organizations connect current and future cybersecurity professionals with the trainings they need for their careers. DENTON (UNT), Texas — Local experts are sharing unique, financial lessons with young adults just starting their careers. 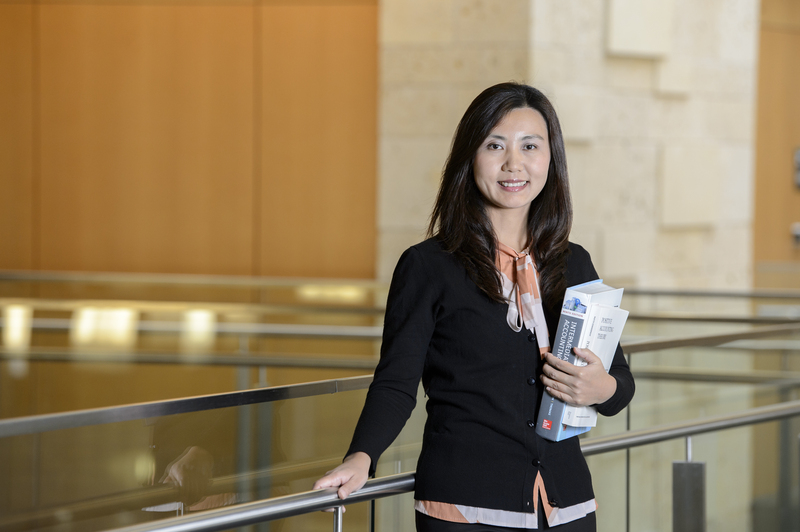 What: UNT Family Business Breakfast – A networking event designed to give local businesses the chance to secure free help growing their enterprises. 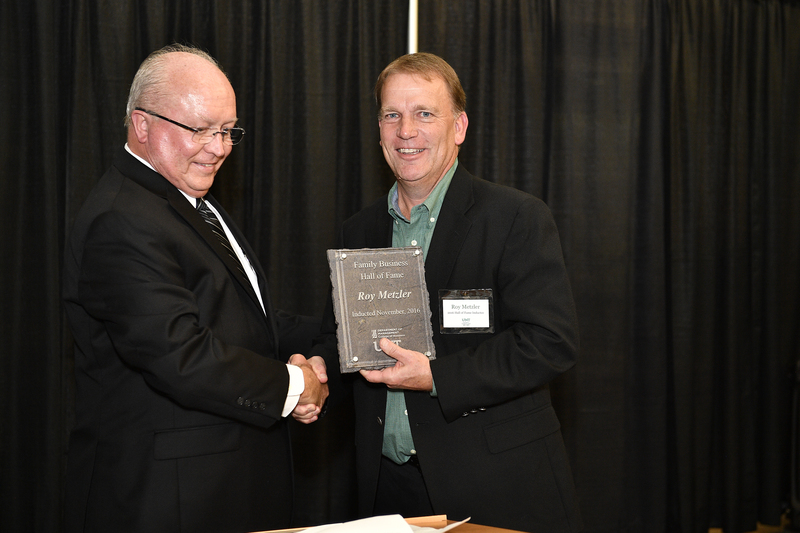 The event is hosted by the University of North Texas Department of Management’s Family Business Initiative. When: 8 – 10 a.m. Oct. 27 (Friday). 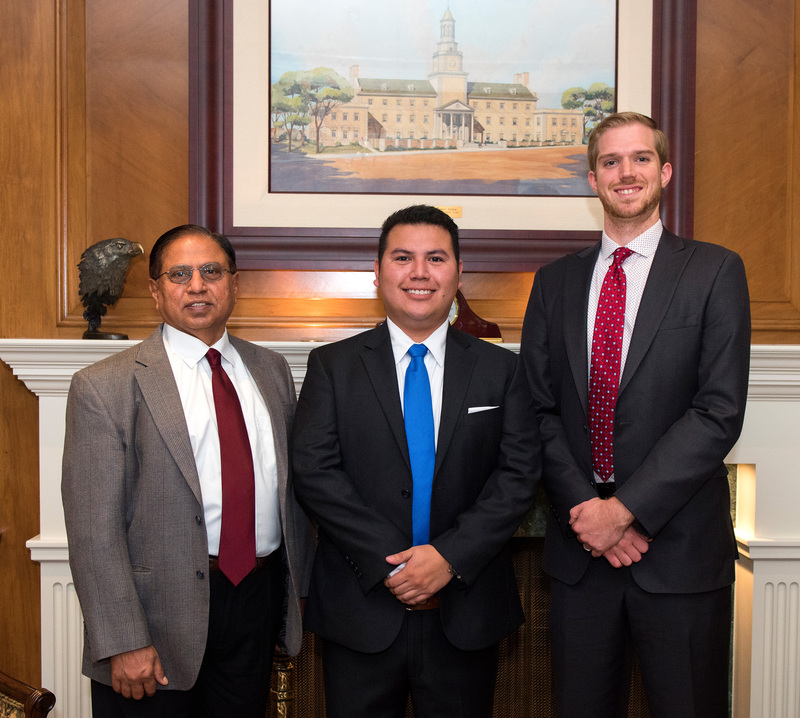 A University of North Texas faculty member, a graduate student and an undergraduate student have been recognized as UNT's 2017 Innovator Award winners. This is the second year the Office of Research and Innovation has recognized faculty and students for finding creative solutions to today's most pressing issues. The awards include cash awards or scholarships. 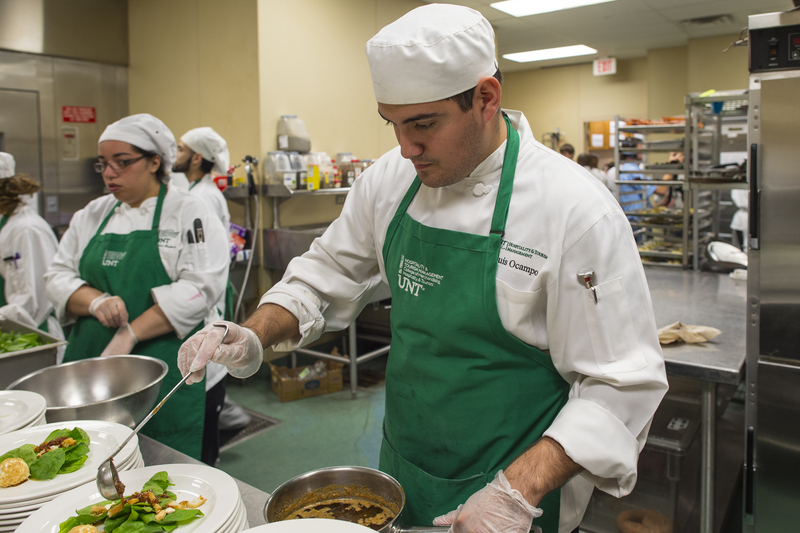 What: The University of North Texas' student-run restaurant, the Club at Gateway Center, will soon start serving three-course, gourmet lunches. The club opens for a limited time twice a year and gives students experience running a business. When: Seating from 11 a.m. to noon on weekdays Oct. 2 (Monday) – Dec. 1 (Friday). Closed Nov. 23 and 24 (Thursday and Friday). 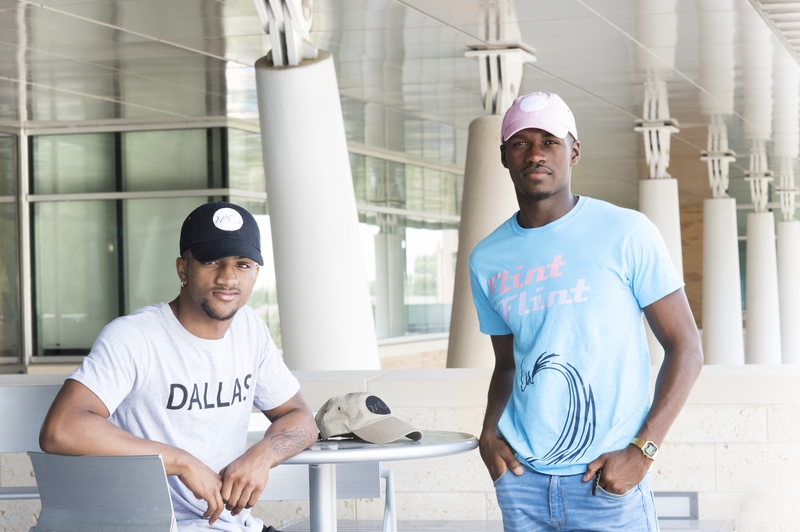 DENTON (UNT), Texas — An idea created on campus is giving three University of North Texas graduates the opportunity of a lifetime – a live appearance on the HSN television shopping network. They will appear in a cell in the 7-9 p.m. (Eastern) slot Aug. 4 (Friday). DENTON (UNT), Texas — The start of the school year is weeks away, with many districts starting by the end of the month. Several University of North Texas experts are available for comment on a variety of topics. DENTON (UNT), Texas — A University of North Texas student found his calling for helping others following last year’s July 7 ambush of police officers in downtown Dallas, which left five officers dead. “The Dallas shooting was bad, but it sparked a fire in me and I’m going to let that fire shine bright,” said Ipinoluwa “Ipi” Adedokun, a junior majoring in finance.